It’s not every day you get to sort the sound for a West End Star. 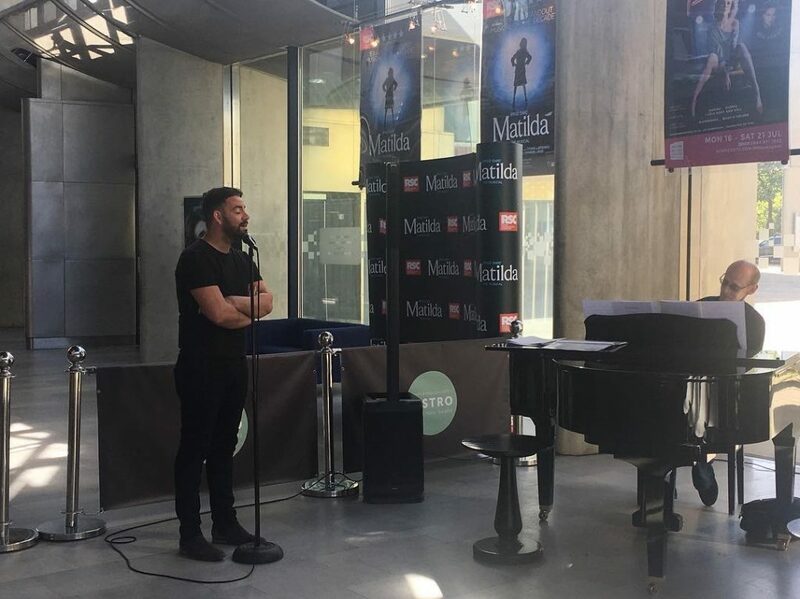 Ben Forster, who you may remember as the winner of the search for a Jesus Christ Superstar competition, provided an exclusive event for the OU Theatre Group Bookers’ Club at MK Theatre. Mr & Mrs HIPPOFROG were already attending the event as guests but were called upon to assist with the PA. Our good friend and super sound guy Mike Crofts provided us with the relevant equipment and we set it up. A great evening was had by all.